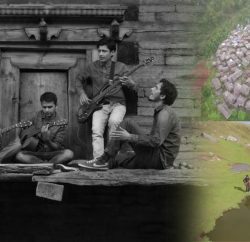 The Himachal Pradesh Government has sent a proposal to the Union Ministry of Tribal Affairs to notify the “Hattee” community of the entire Trans-Giri area of Sirmour District and permanent residents of Dodra-Kwar Sub-Division of Shimla District and 15/20 area of Shimla and Kullu Districts as Scheduled Tribes. 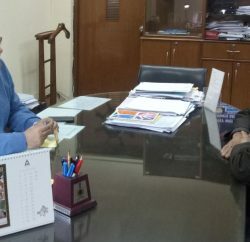 The State Government has also proposed the entire Trans-Giri area of Sirmour District, Dodra-Kwar Sub Division of Shimla District and 15/20 areas of Shimla and Kullu Districts may also be declared as Scheduled Areas. 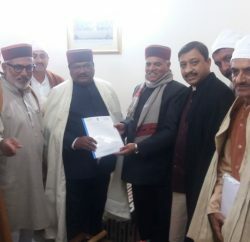 Chief Minister Virbhadra Singh said the Union Government had been apprised that entire “Hattee” Community living in the entire Trans-Giri area of Sirmour District and permanent residents of Dodra Kwar Sub Division of Shimla District and 15/20 area of Shimla and Kullu Districts shared the same tribal traits and culture and their primitive traits, distinctive culture, geographical isolation and other features which make them eligible to be notified as tribal community. Moreover, these areas suffered from economic backwardness and people live in difficult mountainous terrain and therefore, these areas fully deserved to be notified as Scheduled Tribes. 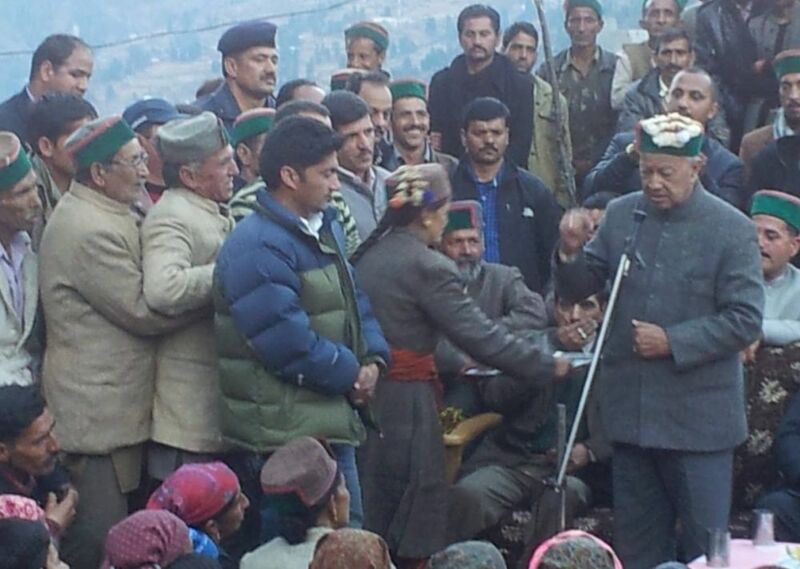 Virbhadra Singh said more than 2.5 lakh people of these areas would be benefited by declaring them as scheduled area. He has appealed to the Central Government to favourably and sympathetically consider the proposal of the State Government to benefit the people residing in these difficult areas of Sirmour, Shimla and Kullu districts. The Chief Minister expressed hope that the Central Government will accede to the request of the State Government at the earliest.